Warning: This article contains full spoilers for Star Wars: The Last Jedi. 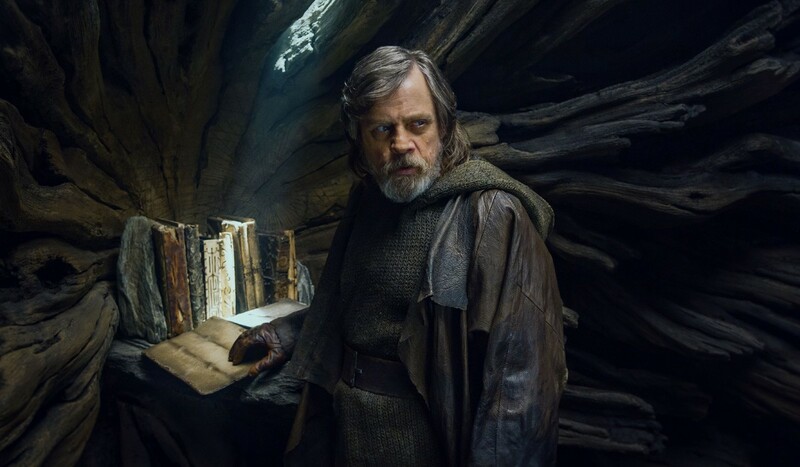 For two years Luke Skywalker and Rey have been stood on an island: their stories frozen, their futures the subject of intense debate. The eager youngster extended to the weary old Jedi a lightsaber he thought he’d never see again, and for two years Star Wars fans have wondered how he would react. The Last Jedi is about moving forward; about the need to stop scouring the past to find the key to the future. When Kylo Ren tells Rey, “Let the past die. Kill it, if you have to,” he’s talking about the old people and structures holding them back. It’s also the filmmaker’s way of talking about the wider Star Wars series. For its survival it needs to stop worshipping the original films. It needs to move forward, and there is no doubt this latest film does so in some seriously bold ways. Johnson has an immense amount of respect for the Star Wars saga, but with his chapter in the story he confidently, definitively marks the end of one era so the focus can finally switch to a new one. He tears down established lines of thinking, these self-imposed rules and lessons that were holding the series back. Luke Skywalker dies, his lightsaber is torn apart, Kylo Ren kills then supplants Supreme Leader Snoke and General Leia prepares a successor to lead the Resistance. Violently or peacefully, the older generation gives way to the new. The Last Jedi is the antithesis of The Force Awakens: a film that for all its successes was still a thinly-veiled remake of the original trilogy. J.J Abrams’ film was a love letter to the Star Wars we knew, but it didn’t offer any sort of real change. 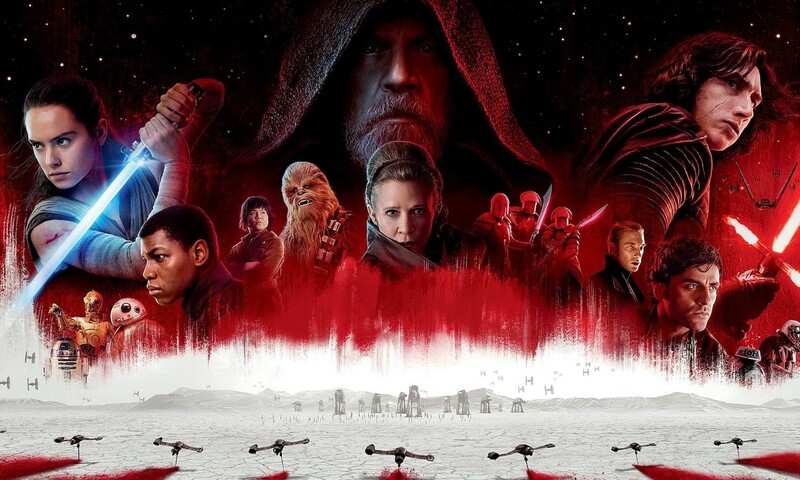 Its sequel had to, and so Rian Johnson positions it as a direct challenge to our cultural aversion to change and desire for the comfort of familiarity. That desire is evident in the many fan theories surrounding Rey and Snoke. Could Luke be Rey’s father? How about Obi-Wan Kenobi? Is Snoke actually Darth Plagueis, or is he a failed clone of the Emperor or Vader? When posed with the questions, a majority of fans looked to what they knew. Few people wondered if Rey’s parents would be brand new characters. As it transpires, they are, but not ones we’re ever likely to meet. They were awful people, scavengers who sold their daughter for drinking money. It’s a revelation that will disappoint many, but it’s a storytelling decision that enriches Rey’s character a great deal more than if she had turned out to be a Skywalker or Kenobi. As for Snoke? We may never find out about his origins. His death was a shocking twist precisely because it derails expectations based on the established trappings of the saga. Snoke was clearly concocted as a surrogate for the Emperor who would fulfil a role familiar to Star Wars fans. He’s a relic of the past, like Luke’s lightsaber. A crutch for the series that Johnson relishes in breaking. The Last Jedi also shakes up the Star Wars mythos by challenging the simplistic notion that the light and dark sides are absolutes. The series has always toyed with this, but never so overtly or in such depth. People are complex beings equally capable of good and evil. This is shown clearly in Rey and Kylo, who harbour goodness but could also, quite easily, plummet into the depths of a dark side. This scares Luke because he’s always been terrified of the darkness within himself - the darkness that nearly struck down the Emperor in Return of the Jedi, and that nearly caused him to murder his own nephew. Luke and Snoke are emblematic of the light and dark sides as they were. 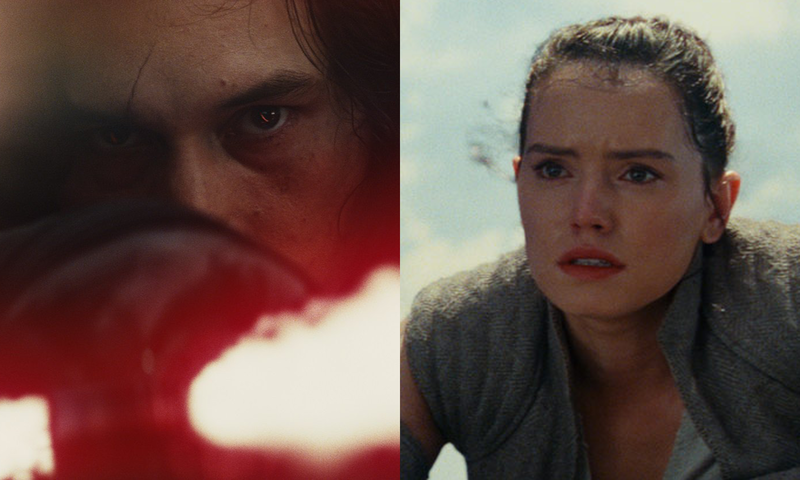 Rey and Kylo are emblematic of the future. They’re two complex characters living in confusing times who have been let down by older generations and their promises. The original trilogy was made during a time when good and evil seemed easily definable. We know that’s not the case in 2017. The ‘good guys’ are capable of the unthinkable, and the ‘bad guys’ aren’t monsters without an ounce of humanity. This is what makes The Last Jedi a truly modern Star Wars film. It respects what came before but fearlessly shakes things up to tell a contemporary tale relevant to the younger audience it serves. In the film’s final scene, impoverished children tell stories about Luke Skywalker before one walks outside and uses the force to pull a broom towards him. Set against the stars, he sweeps a couple of times before the broom turns in his hand, appearing like a sword. We then see a ring on his hand, baring the symbol of the rebellion. The story belongs to a new generation now, and it’s theirs to define. Episode 9 will conclude the trilogy, and the nine-movie Skywalker saga, in another two years. The stage has been set for a film in which the new characters truly lead their own story, without the old guard there to help them or show them the way. This isn’t Luke, Leia and Han’s story any more. The original trilogy is long gone. The Last Jedi boldly and ruthlessly makes that clear.